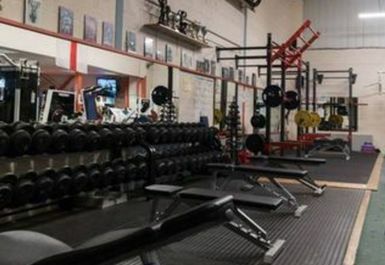 Sat on the outskirts of Glastonbury, just off the A39 by Beckery Roundabout, The Train Station Gym Glastonbury is a fantastic, fully equipped facility and has everything you would ever need all on one site. 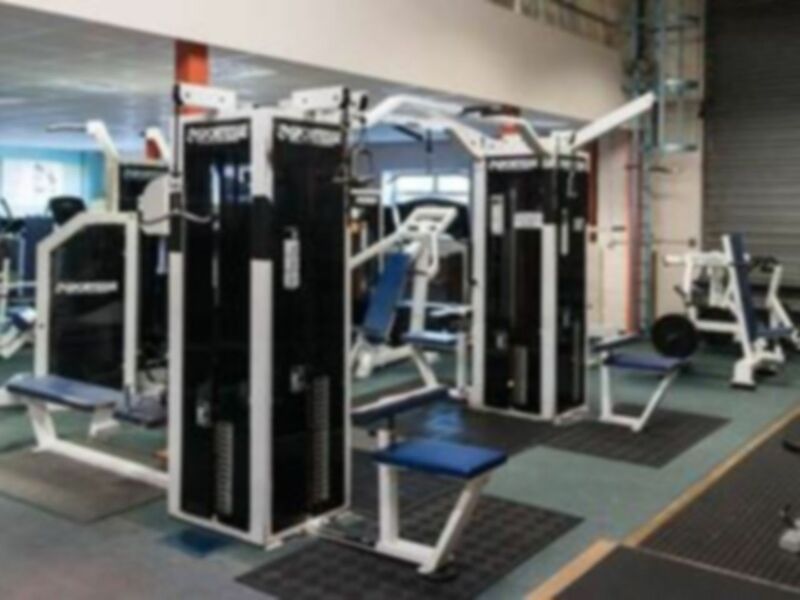 The gym boasts an impressive collection of free weights, resistance and smith machines alongside a selection of cardiovascular equipment including treadmills, bikes and rowers. 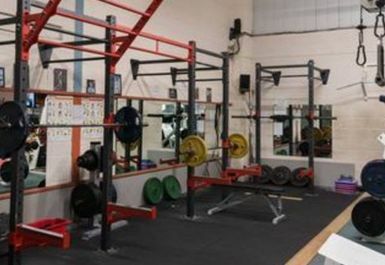 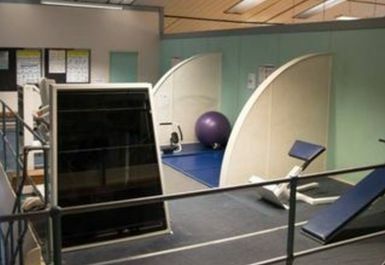 This is a place for gym goers of all abilities who take their fitness seriously and want to make genuine progress. 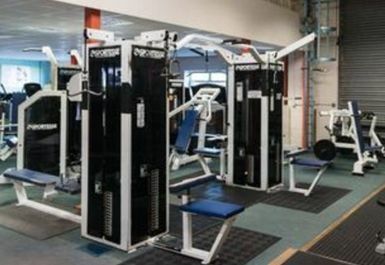 If you are new to the gym then don’t worry, the friendly, helpful staff on site will be more than happy to show you around the gym and even give you advice on your workout if you would like it. 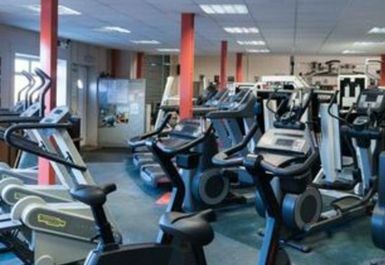 If you are looking for a gym in the BA6 region, it is definitely worth heading to The Train Station Gym Glastonbury, they will make you feel welcome and you won't look back. 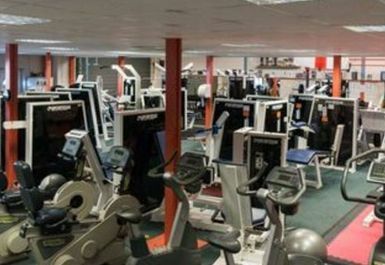 The gym was not too busy but had a decent flow of people to give it atmosphere. 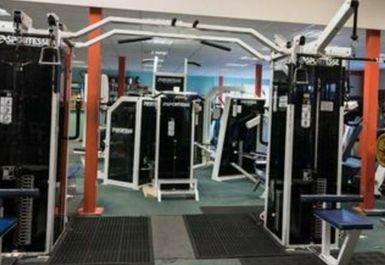 The staff were friendly and it had a good range of equipment. 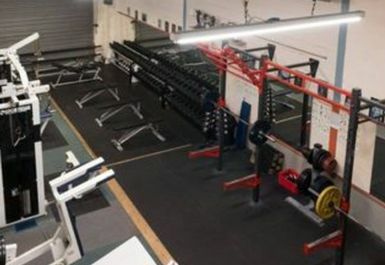 Good, handy location.